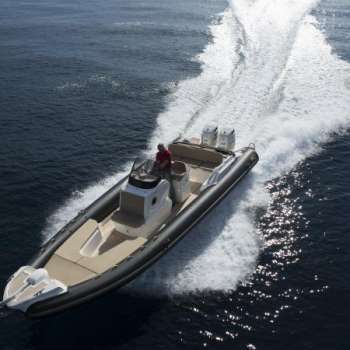 InterMarine Yacht Group introduces Nuova Jolly Marine, a full range of luxury rigid inflatable boats of the highest quality construction. Ingenuous design combined with the use of only the highest quality materials assures exceptional performance and safety for the discerning owner. 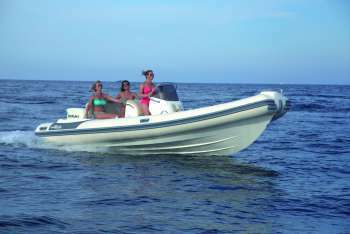 Very deep-v hull design along with the buoyancy and stability provided by large diameter Orca Hypalon tubes makes Nuova Jolly the most comfortable and sea worthy RIB you will ever ride in, even in rough seas. 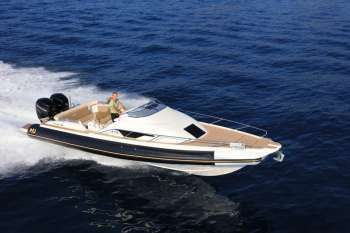 The perfect choice for spending the day cruising, beach hopping or simply motoring to your favorite restaurant. 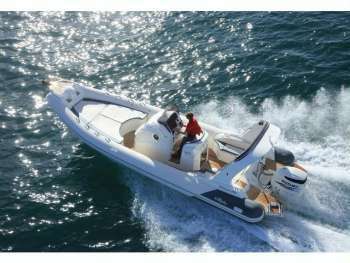 Having a built-in fender all around the vessel provides stress free docking and boat to boat raft-ups. Discover what comfort and safety feels like!